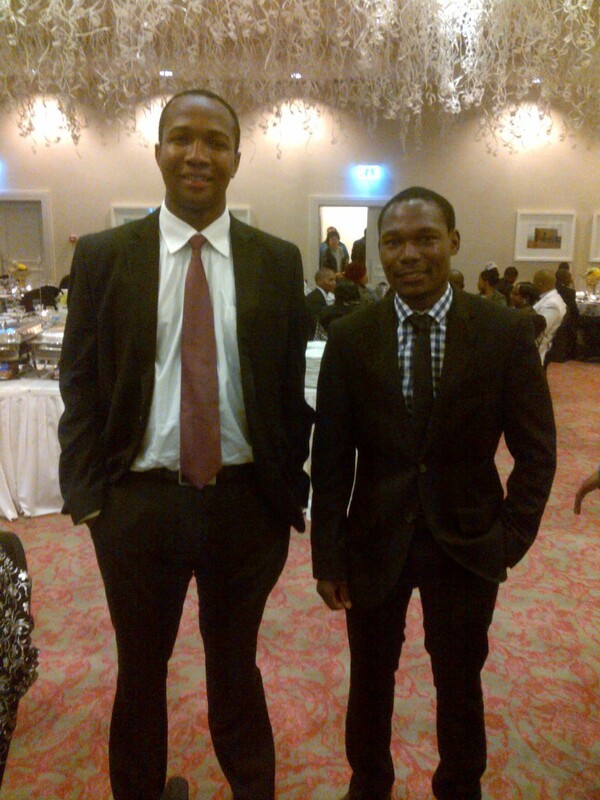 Open Beacon PTY LTD is a technology startup founded by Thabo David Klass (left) and Mohau Mpoti (right). We create products for mobile, tablet, desktop and web. We started off providing services for small business. We customised open source software for small businesses to suit their needs. After a while. we moved away from contract work into mobile applications. Later, we came back to web, which is where we individually started before we came together to found Open Beacon. As such, our skill-set is varied and comprehensive – whether we are dealing with desktop, mobile or web. At the present moment, our central focus is web (making plugins) and mobile (iOS and Android). We believe in open societies where people can easily connect and share knowledge with each other. Because of this, the main philosophy behind what we do is if finding interesting ways to get people to interact with each other on a global scale. Services and products that are already doing this for the world inspire us. It is our mission to build something that will make the world even smaller than it already is.